Work From Home Warnings Is The Tesler App Everything It Appears To Be? Is The Tesler App Everything It Appears To Be? Rating: 1 A Binary Options scam! The Bad: Not only does the Tesler App promote a high risk trading method, it does so through exaggerations and lies! The Bottom Line: Trying to make money with binary options basically comes down to a coin flip. There is no way anyone can accurately predict which way the coin will land. Don't but into it. Click here to learn how to make real money online instead. 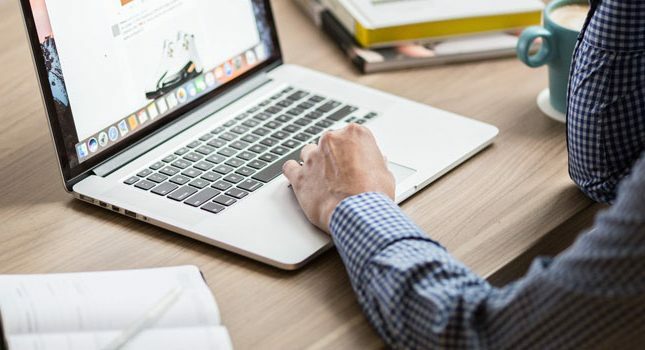 Making money online can be a challenge: it takes a lot more work than you think to get started, and to be able to really make the big bucks you need to invest time and money. I think that’s why so many people end up falling for online scams and get rich quick systems that just don’t work. One type of scam out there is Binary Options. Well, that’s not entirely true as Binary Options itself is not legally a scam; it’s just incredibly high risk! Unfortunately there are systems out there that promote Binary Options in incredibly scammy ways. If you’re here I’m pretty sure you’ve come across one of these: The Tesler App. According to one of the several websites that promotes the Tesler App, it’s a push button system that can help you generate “pure profit”. In fact according to its video sales pitch you could be make $5700 today! As well, the sales pitch suggests that you can earn (on average) $237 per hour. If that’s true and you use the system 8 hours a day, 5 days a week, 52 weeks a year, that would mean an average profit of $455,040. This sort of earnings claims are highly exaggerated and have no root in reality. It’s a very common tactic for systems like Tesler App to really push the greed factor in their pitch. All they need is a gullible person and they profit while you struggle and lose out. Why is the Tesler App a Scam? There are so many reasons why this system should be avoided. Stephen Abrahams, the person in the video, is apparently a multi-millionaire who is well known on Wall Street and is offering this system for altruistic reasons. Well, maybe not. The guy in the video is actually an actor. That is, unless he’s a multi-millionaire who also happens to have a PhD in Animal Behavior and two different names. 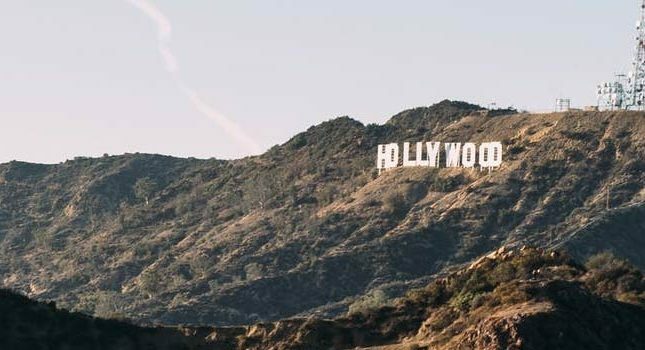 As well as that, all the members you see on the site are just paid actors from places like Fiverr.com. I get that not every person wants to use their real name and face on a testimonial, but if you’re promoting a system like this then transparency is key and all I’m seeing is obfuscation and trickery. It’s also not an app. I know right? A product calling itself an app but it actually isn’t! The links to the app store and Google play are fake. They actually generate a pop up that states you need to register to get access (you don’t, you should only register with Apple and Google) and then promptly asks for your email address (I hope you like spam!). The reality is that this system is designed to get you to sign up to the brokers. When you do that, and deposit money, the person behind this scam gets a commission from the broker. The software is all BS – it’s not some amazing, unique system designed to make you money. If you were to look at the code you can see that the software is actually from a company called White Label Robot. 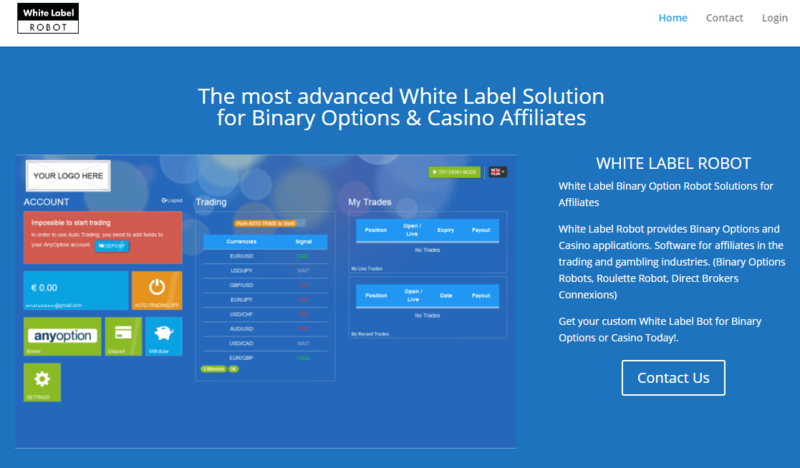 They offer a white label service (rebranding in your name) for binary options software. This means that this is far from unique; it also means that it’s under a third party control. Who knows what they will do with the system and your credit card details! But what about Binary Options in general? If you’re not already aware of Binary Options, the simplest comparison is to a coin flip. The idea is you pick a stock and a time frame (minutes) and decide whether by the end of the time period the stock has gone up or down. If you choose correctly you get your investment back plus a little bit extra. If you decide wrong, you lose your money. Due to the tiny time frames there’s no way you can use trend signals to help you decide as stock prices over short periods of time often fluctuate wildly. This means that you have a 50/50 chance of winning. This is not an investment system; it’s not a sustainable business model: it’s effectively gambling. Would you trust me if I told you that for only $500 I can predict whether or not a coin will land on heads or tails with 99.9% accuracy? Hell no you wouldn’t. Apply that same level of trust to anyone who guarantees they can predict the outcome of a binary option bet. The Tesler App is a scam pure and simple. It uses lies, exaggeration and misinformation to lure you in with promises of riches. There’s no benefit to using this system over any other Binary Options system out there as there is no magic bullet that can make your trades anything other than a coin flip. In my opinion, you should avoid the Tesler App at all costs, and ideally stay away from Binary Options too!